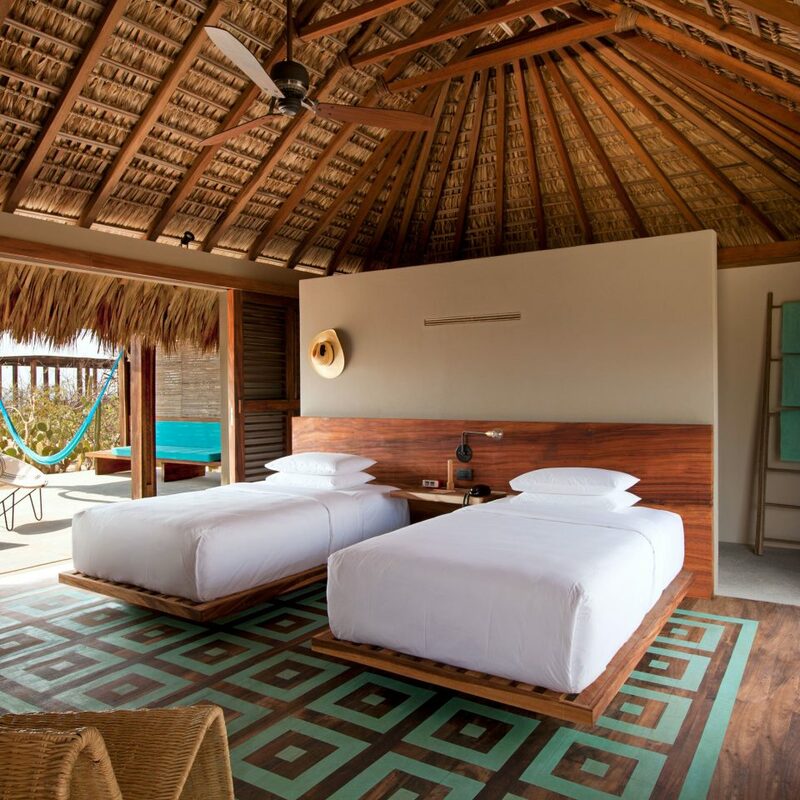 Hotel Escondido’s modern take on the traditional Oaxacan beach hut ties in cleverly with the surrounding landscape: white beaches that back up into cactus fields, papaya farms and the emerald green Sierra Madre del Sur mountain range. 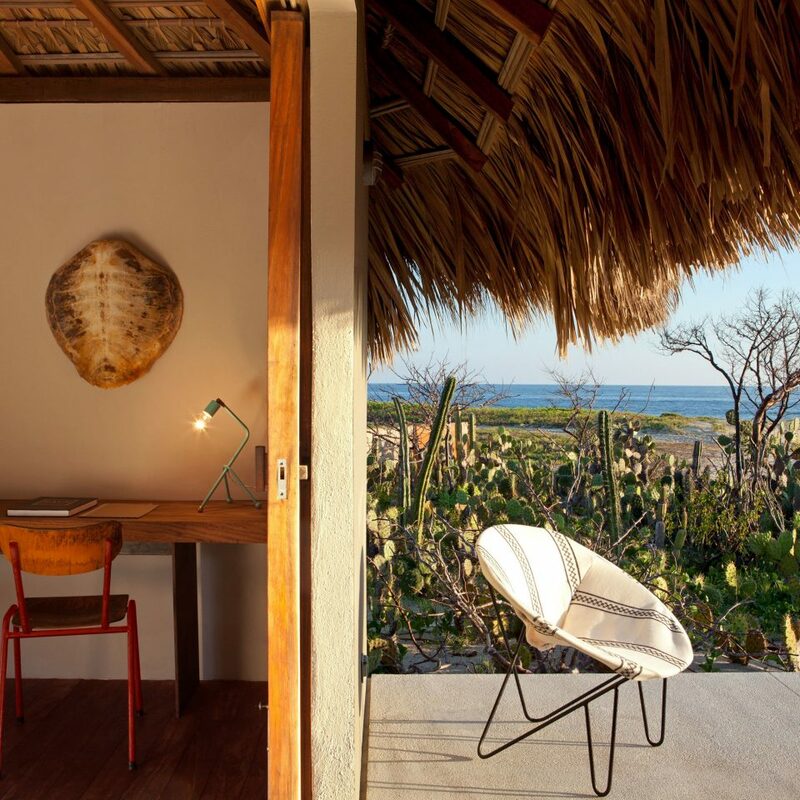 Architect Federico Rivera Rio designed Hotel Escondido with all this local beauty in mind, installing walls that slide open to give guests both mountain and sea views. 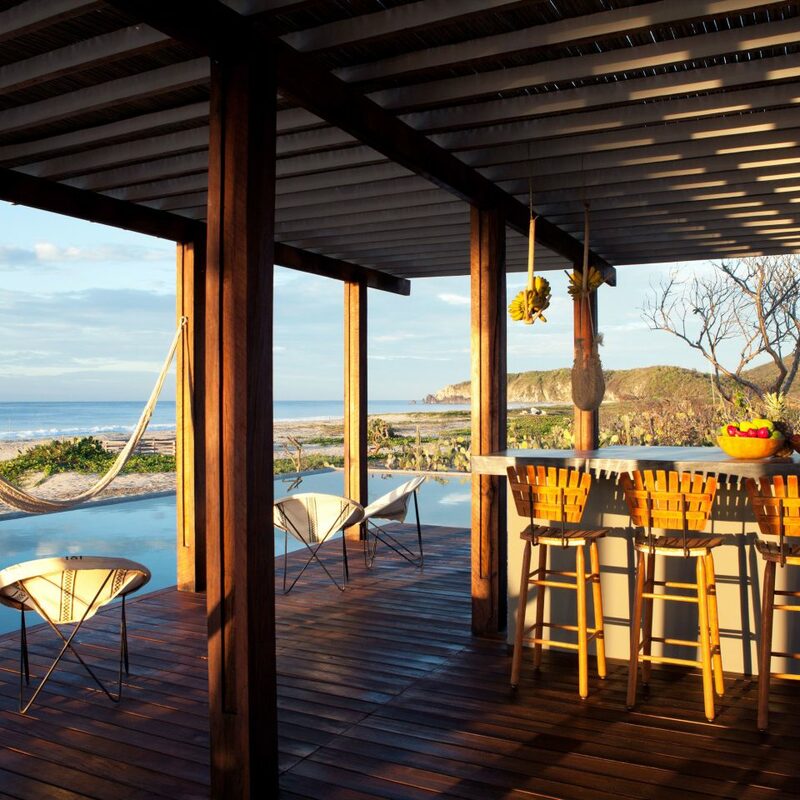 To every suite he added a generous terrace with bright orange hammocks and private plunge pools camouflaged by extravagant cactus gardens. 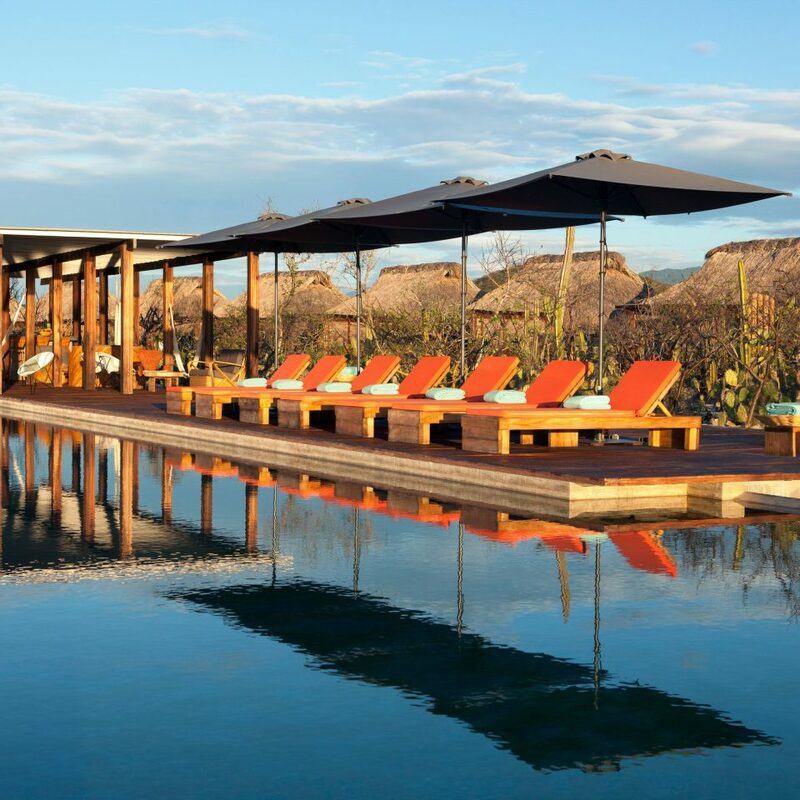 And while Hotel Escondido’s spa, with its hot and cold plunge pools, the poolside lounge, the game room and the subterranean disco certainly add entertainment value, what commands most of the attention here is the undisturbed natural landscape. 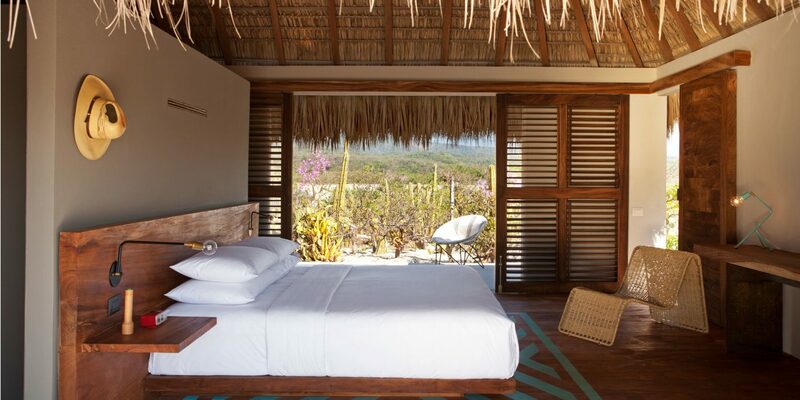 Take a classic Oaxacan palapa (a palm thatch–roofed house) and marry it to a compact beach shack. 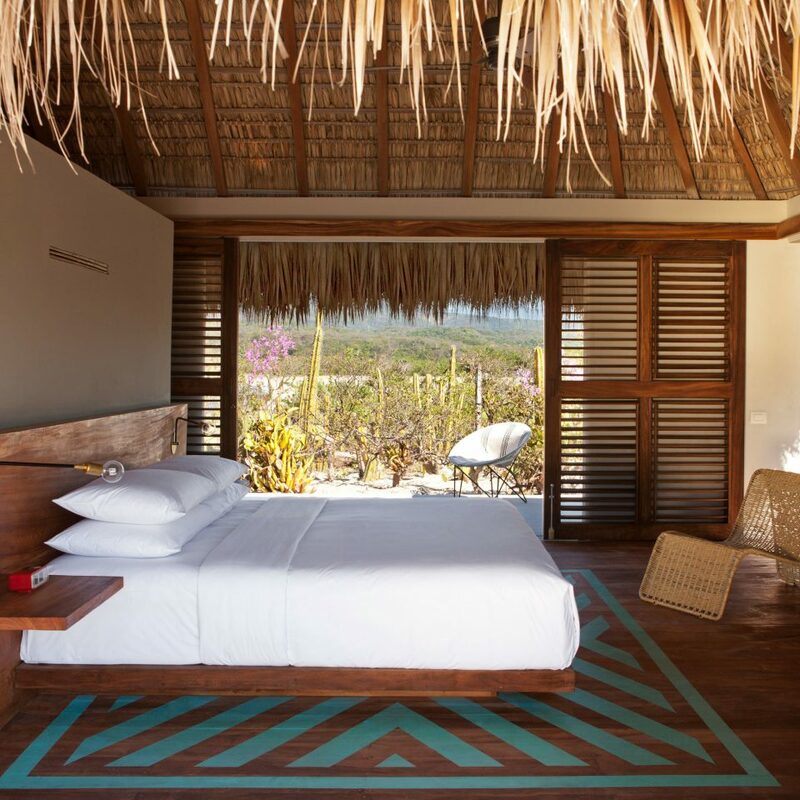 Add tropical wood floors painted with colorful geometric patterns and walls that slide open to offer views of both the Sierra Madre del Sur mountains and the Pacific Ocean. Fill out the space with modern amenities and perks, such as flat-screen TVs, iPod docks and outdoor garden terraces with private plunge pools and mesh hammocks. 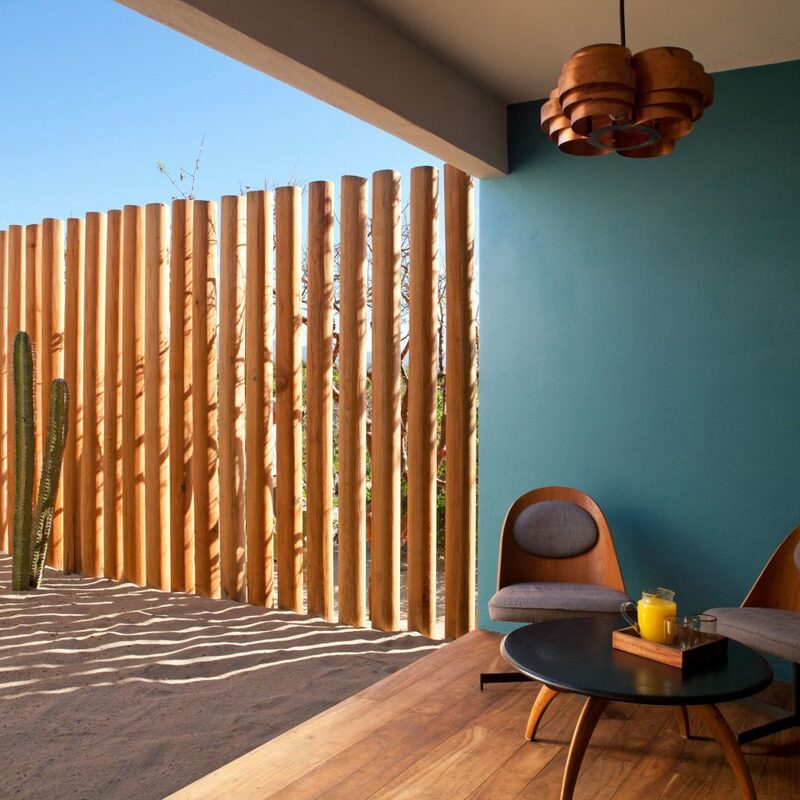 Then link these guest bungalows to the sea via sandy paths through almost surreal cactus gardens, and you get Hotel Escondido’s living concept of back-to-basics luxury connected with modern design and natural assets. 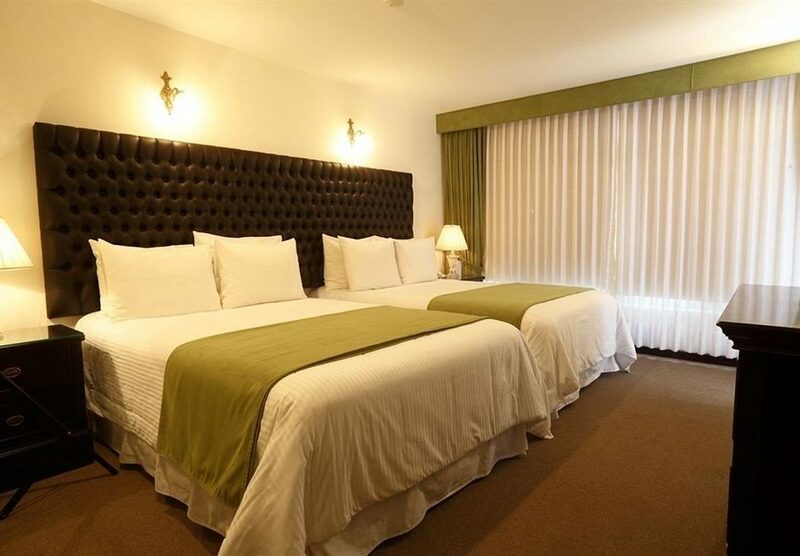 Hotel Escondido is a diminutive Pacific coast paradise. A long garden separating the suites from the beach is so artfully pruned and curated it looks like a surrealist landscape. A giant cement pool buried in the sand parallel with the ocean is banked by a rollicking pool lounge with an open grill where lunches of local seafood are served to sunbathers. 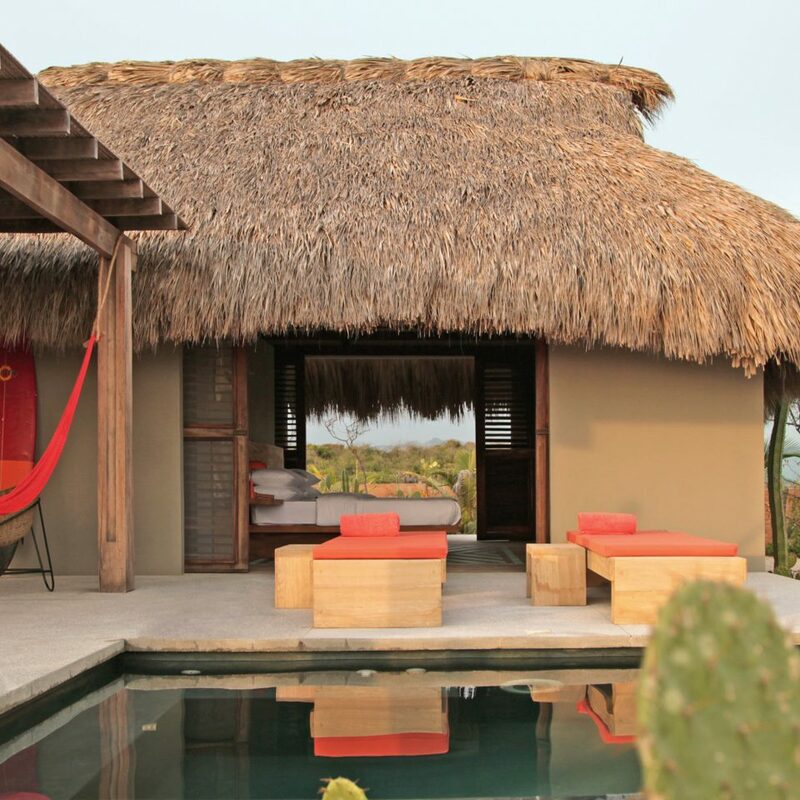 For those who need a break from the sun, Hotel Escondido’s spa has cold and hot plunge pools, massage rooms and the option for guests to arrange treatments in the privacy of their bungalows. 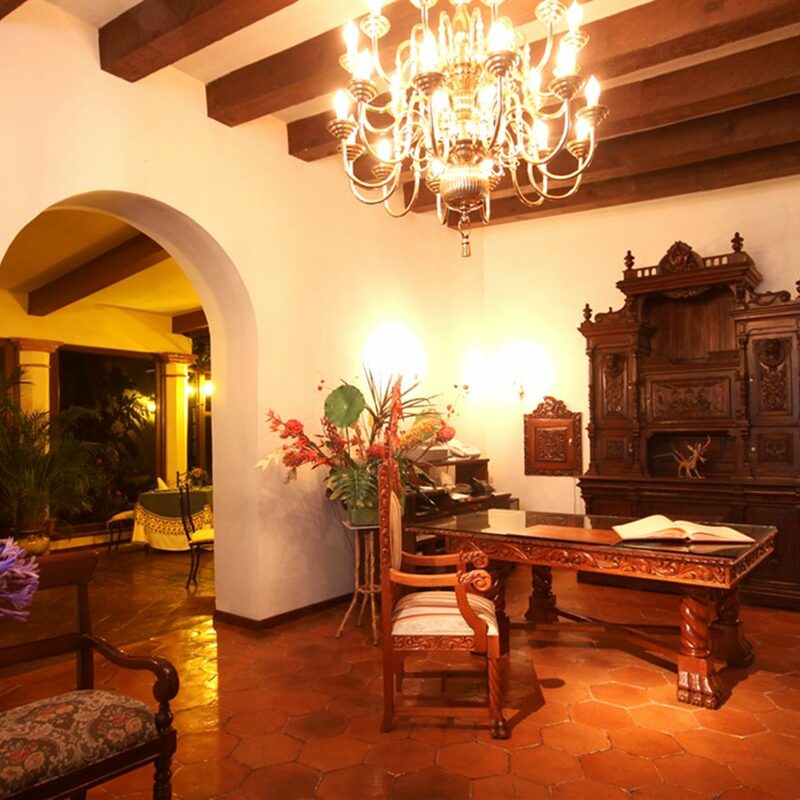 Hotel Escondido isn’t exactly in the heart of Puerto Escondido. 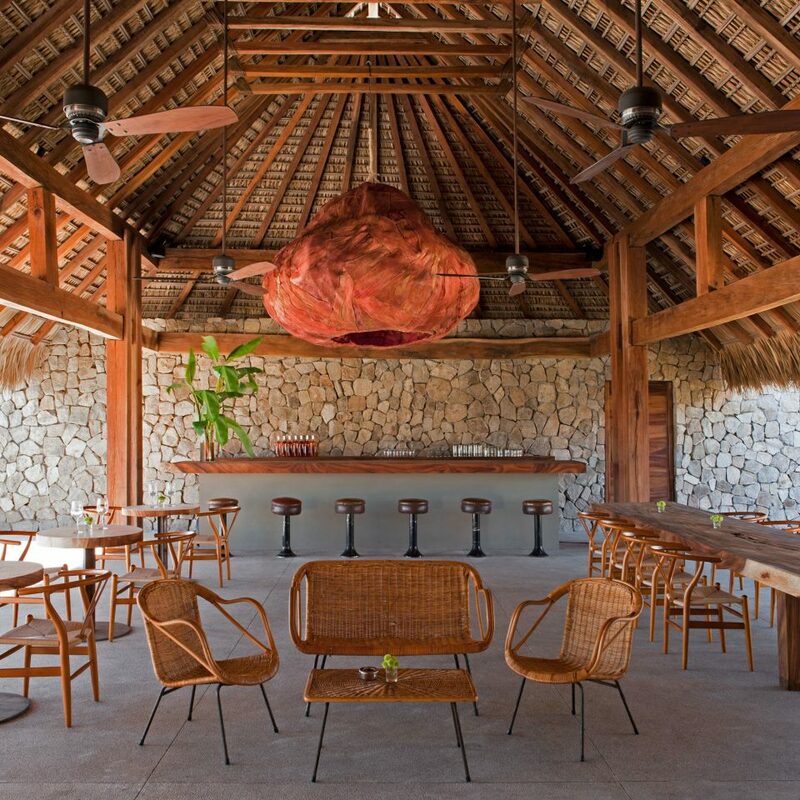 The resort is about a 30-minute drive north of such clean, deserted beaches as Playa Roca Blanca, where you’ll find a clutch of beachfront restaurants, including Restaurant Y Mariscos, whose owner is also a mezcal producer and fisherman. 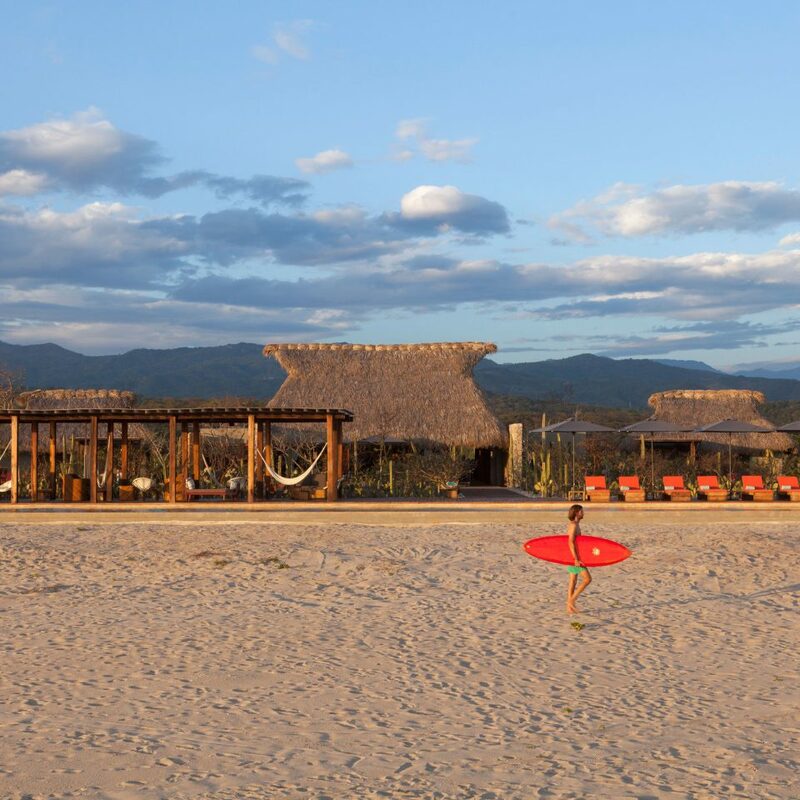 Leaving the resort and driving south for 30 minutes brings you to the town of Puerto Escondido, where you’ll find surfers, bars and popular taco places. Black Velvet Fish Taco & Beer, one of the busiest hangouts in town, is owned by French-born rocker chick Lihi Peretz. 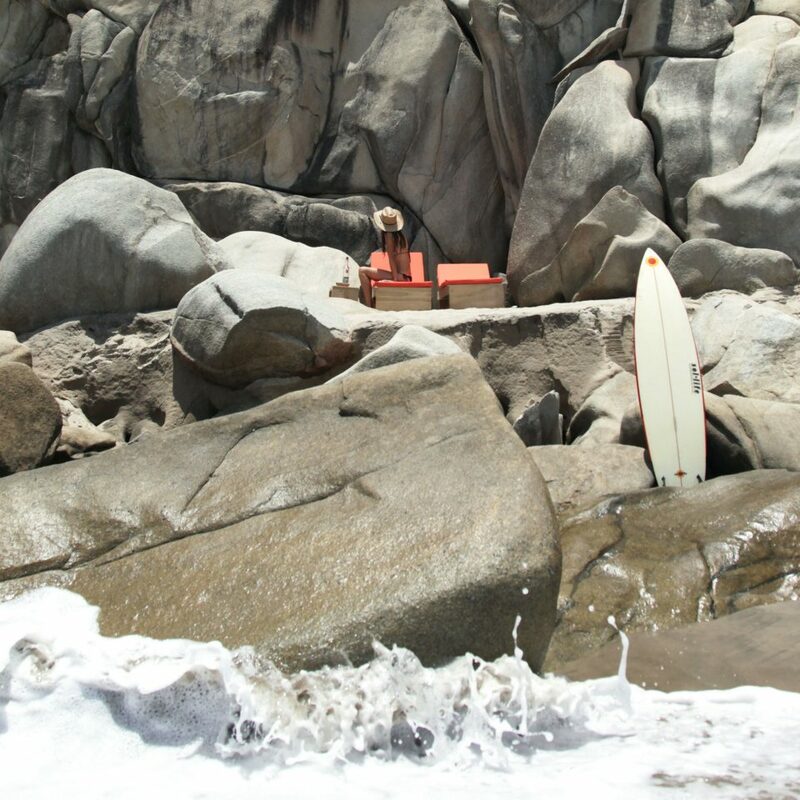 Her restaurant faces Playa Zicatela, where the biggest swells are and the best surfers congregate, party, surf and swap war stories. Also in the vicinity are a bevy of mangrove-cloaked lakes and lagoons, including Laguna de Manialtepec, which, due to the abundance of phosphorescent algae, glows electric blue and is fabulous for night swimming. The hotel is exactly what it looks like on pictures. The property is very well manicured. 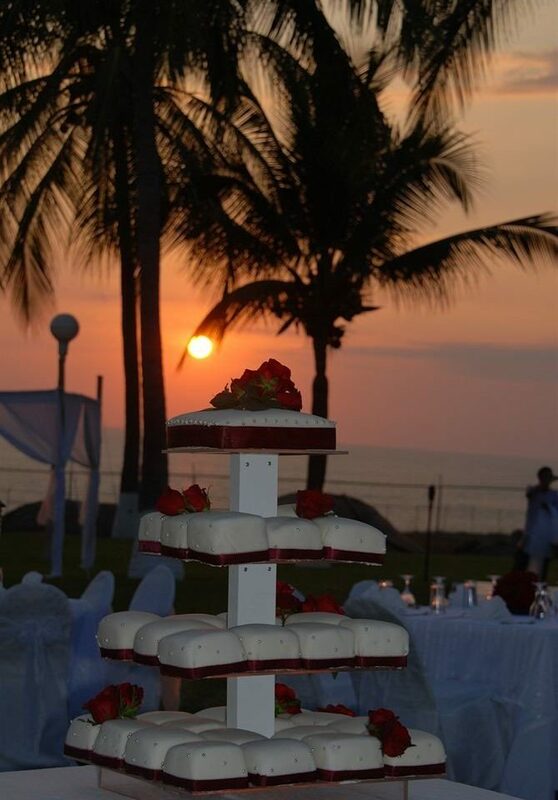 Walks on the beach are stunning and the food is amazing! We had a list of restaurants we wanted to try in Puerto Escondido that we never went to, because we were so impressed with the delicious cuisine in our hotel. Will defenderlo go back. The Hotel is for couples so I felt myself lonely and lost in this paradise considering the hotel is far from everything. The food is not that good and many few options. The service I considered regular because the cleaning people and the pool people were insisting too much for help. Felt uncomfortable. Couldn’t read a book or relax under the sun without being bothered. 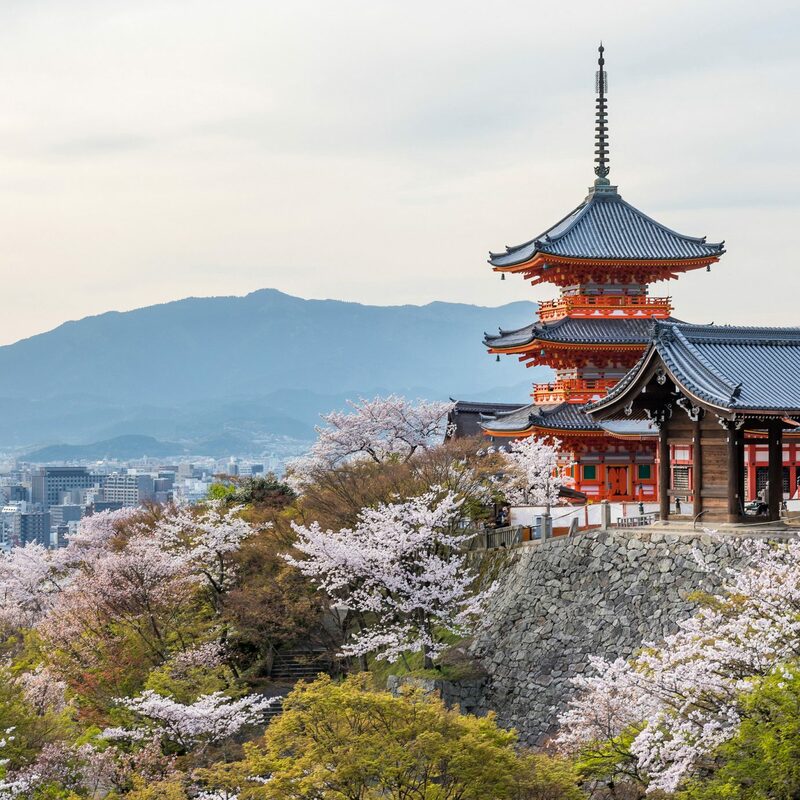 I would visit this place accompanied in other opportunity, the view is amazing and the weather is perfect. We just left Hotel Escondido after 3 days in paradise and we miss it already. While totally off-the-grid, the hotel was easy to get to, about 30 minutes from Escondido and the airport. 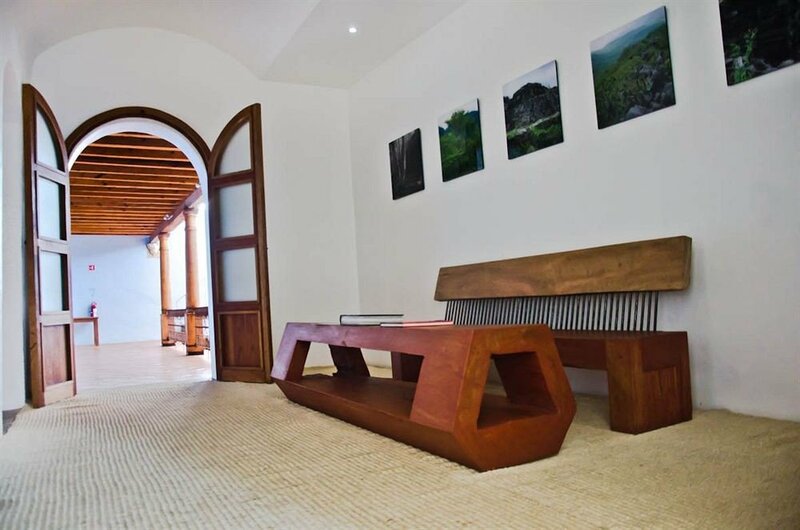 The second you enter the hotel, you feel that you are staying at a one-of-a-kind place. From the design to the landscaping, everything feels like it has been thoroughly thought-through. And while incredibly artful, the whole place feels warm and welcoming. We got in around lunch time so our room wasn’t ready when we got there. The team offered us welcome cocktails made from local Mezcal and fresh tamarind juice, which we enjoyed over a delicious Oaxacan lunch. This first meal was amazing, and from there, the kitchen never let us down. From the breakfasts to the “snack menu” (lunch) and the prix fixed dinners, everything was fresh and tasty and our meals were always beautiful presented. The restaurant staff was friendly and attentive, always going above and beyond to make us feel special. 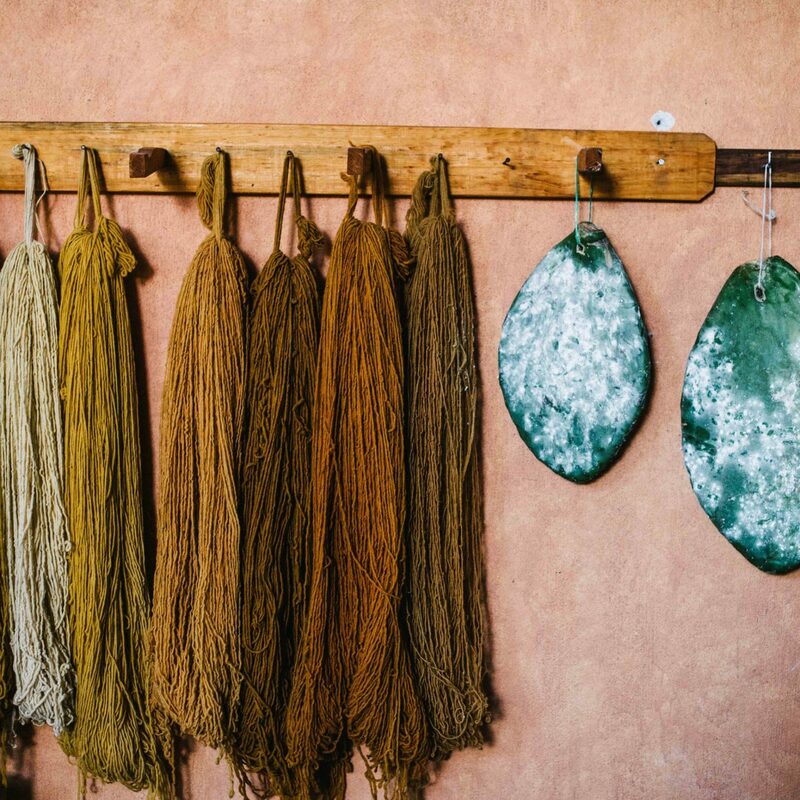 Just like next-door artist retreat Casa Wabi, Hotel Escondido is a unique place, that feels very remote. It is located at the end of an unpaved, private country road, on the pacific ocean, where everything feels like it’s left behind. It is truly a retreat, where we let go of our stress and simply relaxed. The sound of the ocean waves is omnipresent, and while it’s a bit rough to swim in, the private pool and the giant infinity pool totally make up for it. We spent hours in the big pool admiring sunsets and stargazing. The hotel never feels crowded and we had a lot of privacy. Nonetheless, everyone there was extremely friendly. We met another couple and decided to go with them to Escondido for lunch + beach time one day, which was great. The room was luxurious, intelligently designed, with cable TV, A/C, a plunge pool, chaises and a hammock. We had stayed in other beach hotels in Oaxaca before and this was on a completely different level. Had the best experience and meals at this hotel. Highly recommend this to anyone traveling to Puerto Escondido. 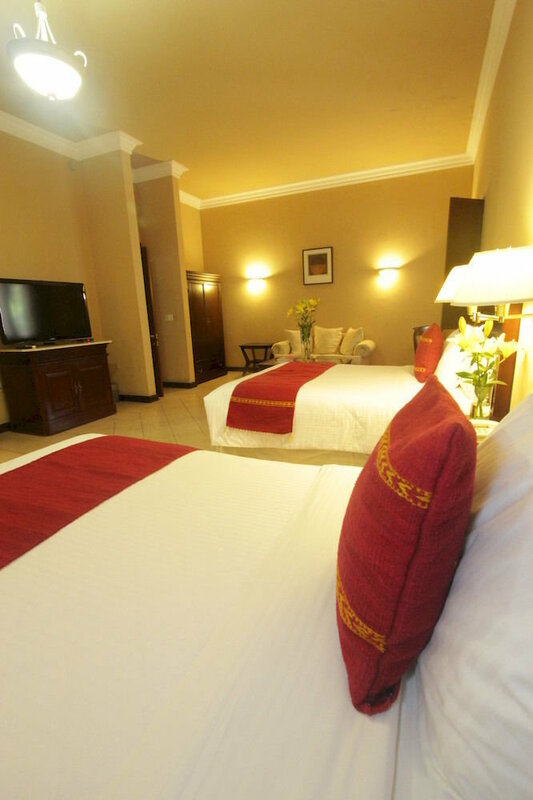 Each room has a private pool which is amazing and great for relaxing and privacy. I really enjoyed this place. It’s the best!!! !